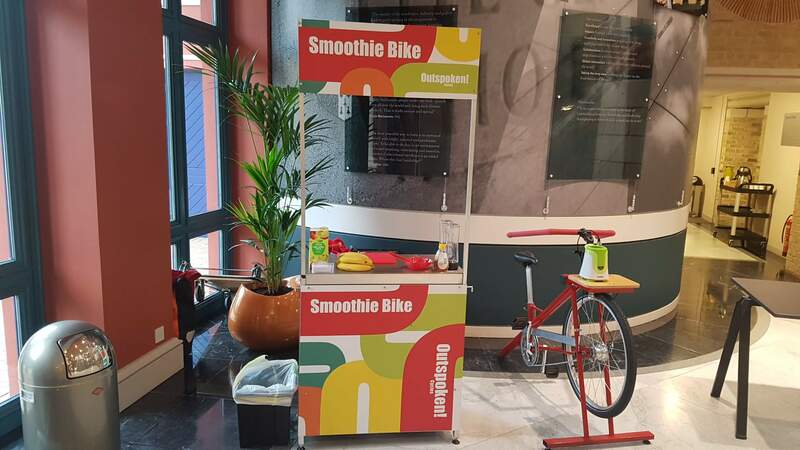 Our amazing pedal powered Smoothie Bikes are a great addition to any event, with eye catching bikes for riders to make their own healthy smoothies! 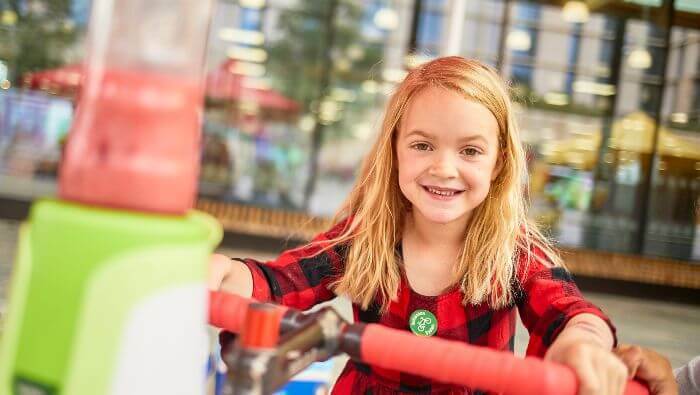 Our Smoothie Bikes are suitable for all ages from 4 year olds up and for events indoors or out. 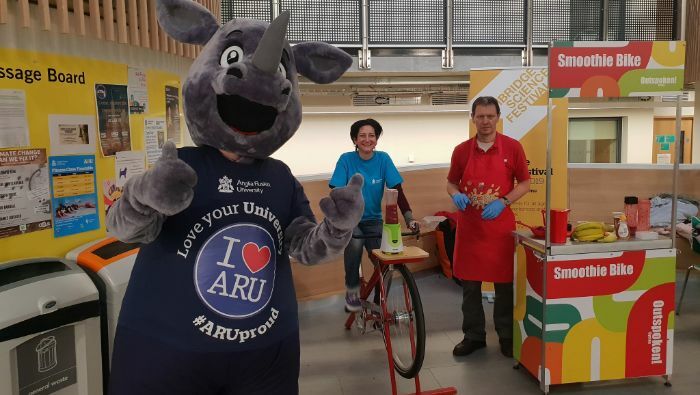 The bikes work brilliantly at active travel events and tradeshows, especially in tandem with our competitive events such as our Cycle Sprints and Pedal Powered Scalextrics. The refreshing smoothies also make great standout activities at spring and summer festivals and community fetes. For high volume events we can bring double bikes. We can also fully brand the kit for trade shows and exhibitions. Please drop us a message in the contact form below for more details or a quote. 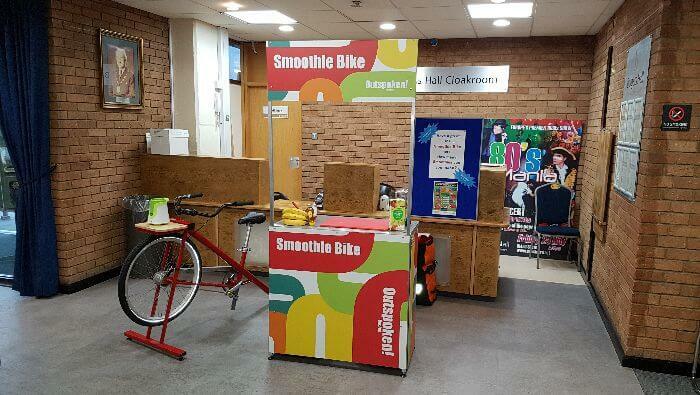 For images of the Smoothie Bikes in action please visit our Flickr page. Which product or service are you enquiring about?